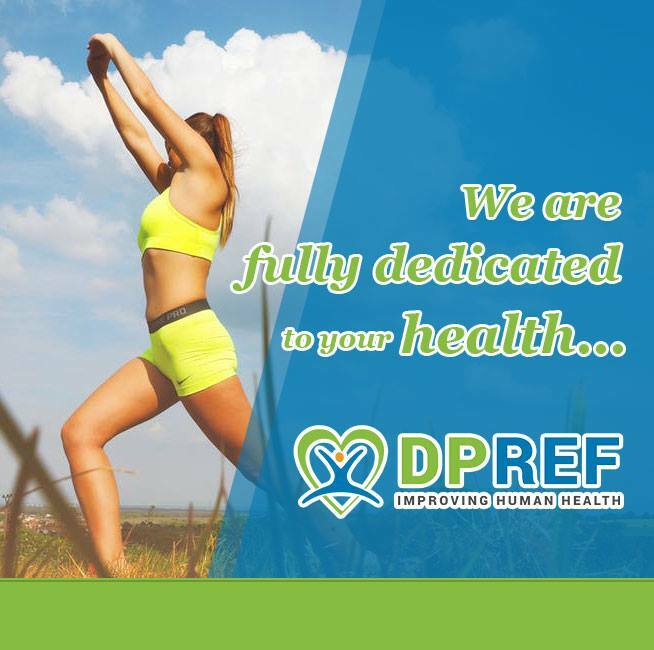 DP ref is a non-profit organization fully focused on improving human health. As such, we provide useful information and news all focused on the mentioned topic. We should add that each post here will be valuable and trustworthy in any possible way. It is possible only thanks to the proficient personnel we have. They are passionate about human health and they are always looking for new ways to improve it. We won’t waste your time on irrelevant things or anything similar. All posts will also be divided according to their main application. Those used for improving the health and those for maintaining it. DP ref will cover body and mind in the goal of fully providing the most practical and the most useful information ordinary people would know. 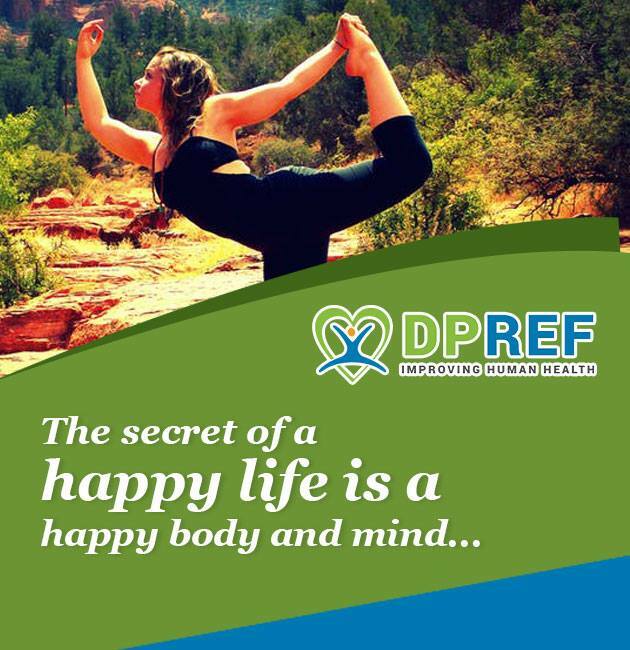 Health is something that should be protected and maintained while it is perfect. It shouldn’t be compromised in any way. Most people are actually doing things which have a negative effect, without realizing it. We will try to reveal those, common and rare mistakes so you can avoid further complications and issues. The bottom line is to stay healthy in the world which isn’t perfect. 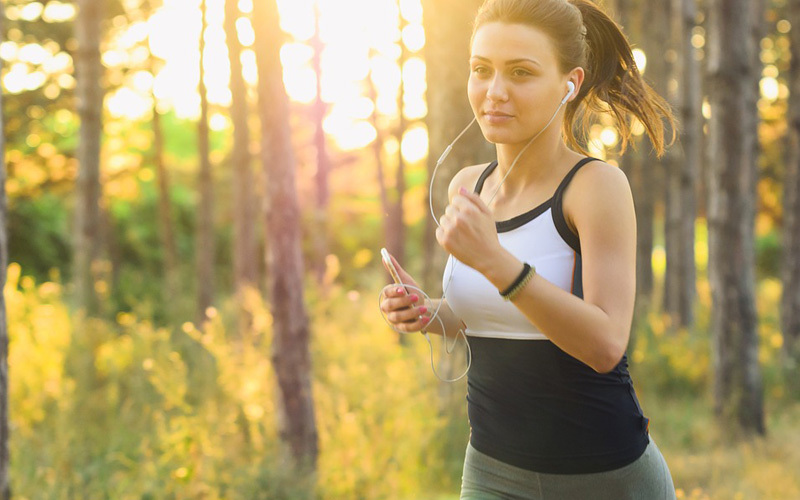 It may sound difficult, but with our health, it is truly possible. The content will be regularly updated, therefore we encourage you to visit the blog on a frequent basis. Use the search option to find the most suitable article just for you. The content and all our services are completely free and they will stay like that as long as we are online.